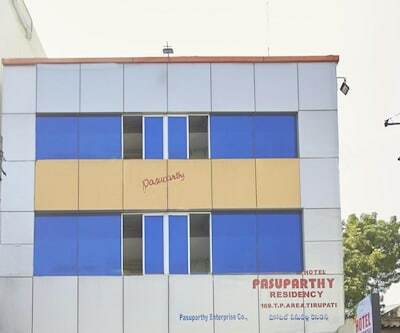 Offering Wi-Fi internet access to its guests, Hotel Pasuparthy Residency is at 0.1 km from the Sri Tallapaka Gangamma Temple. 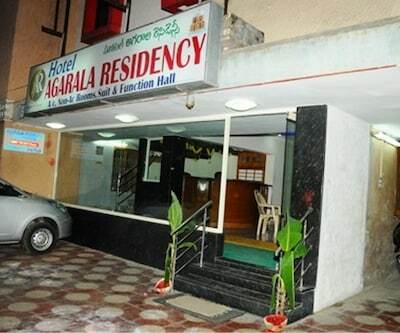 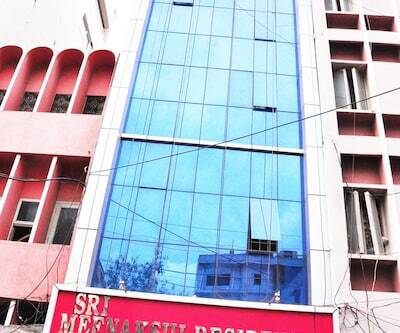 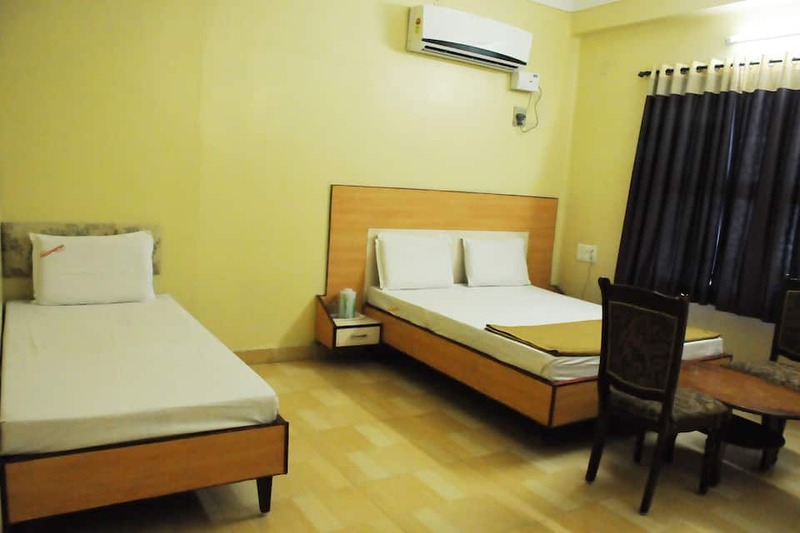 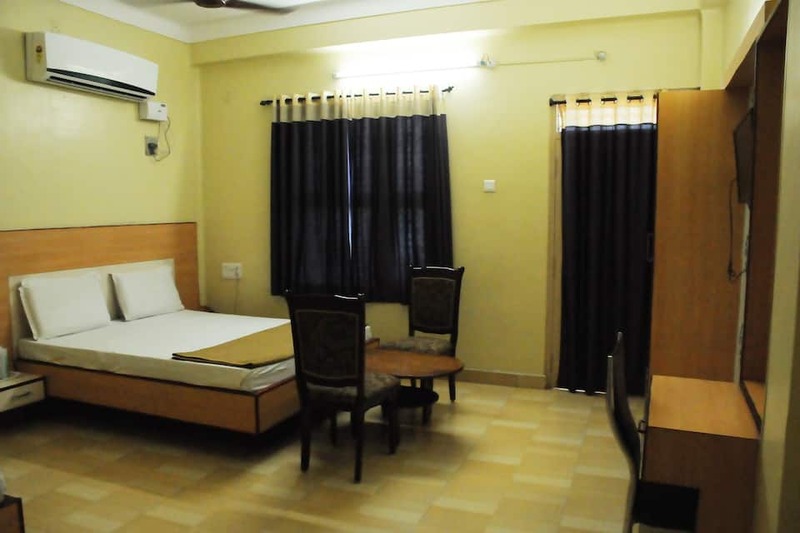 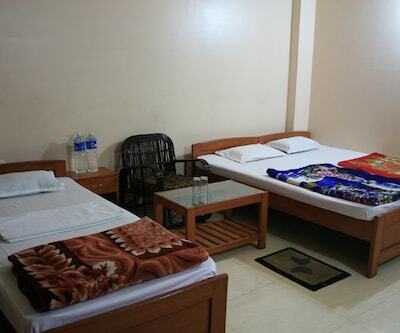 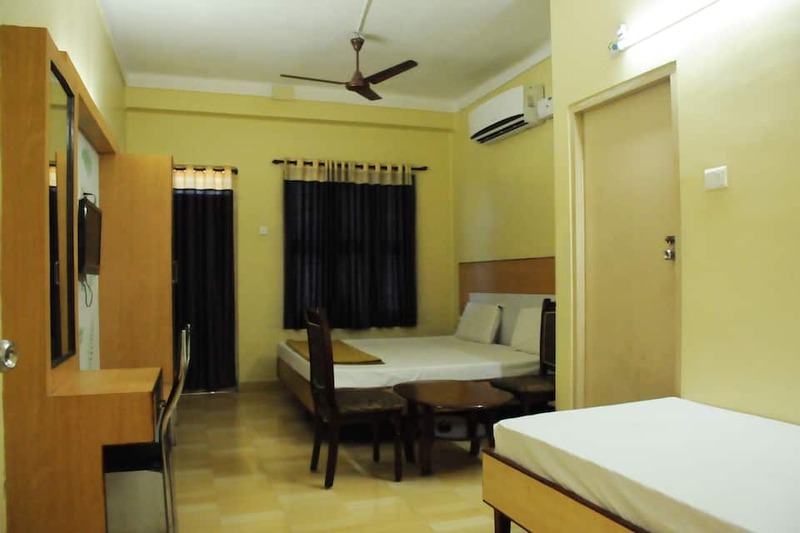 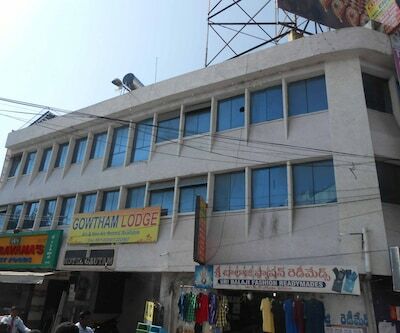 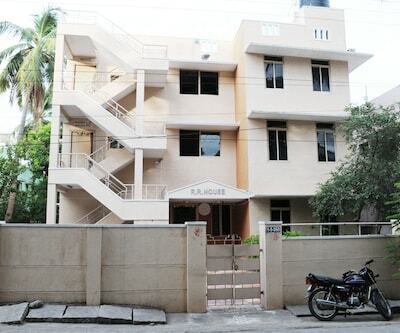 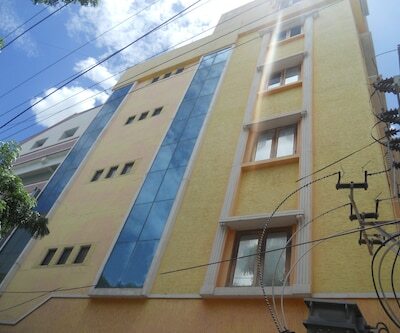 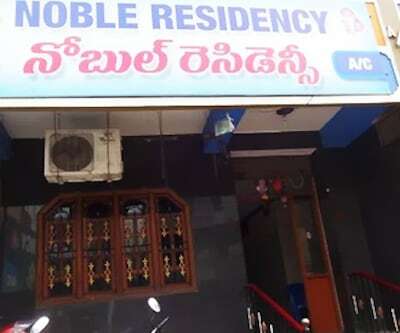 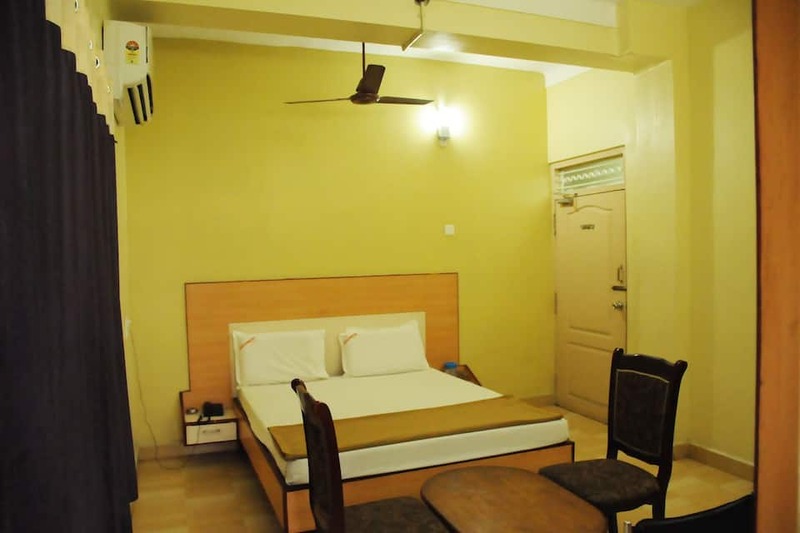 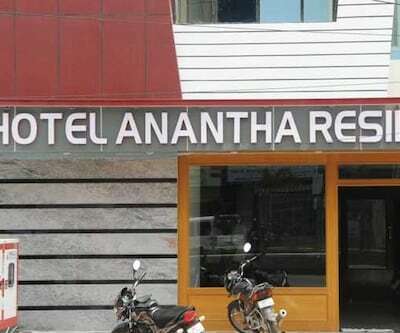 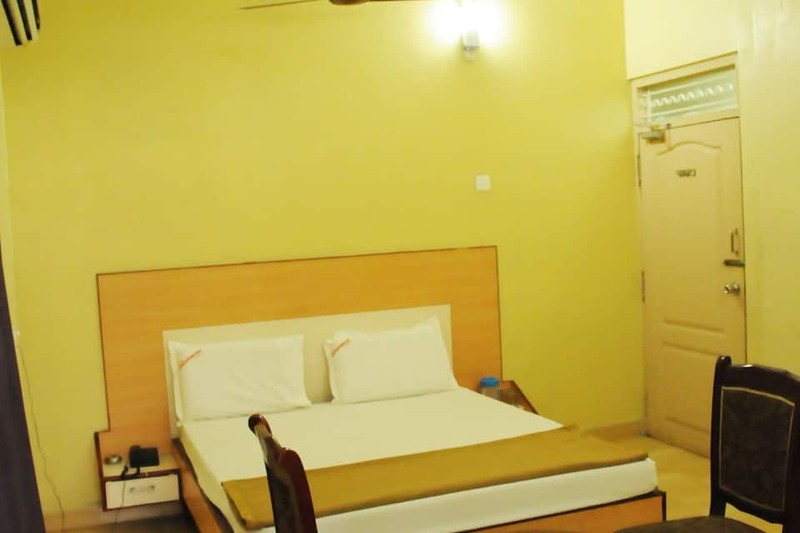 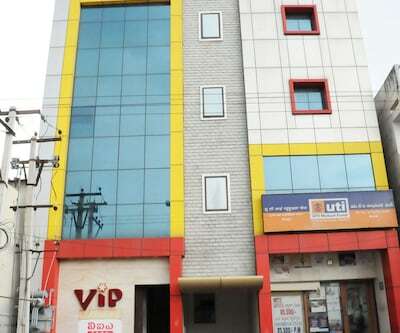 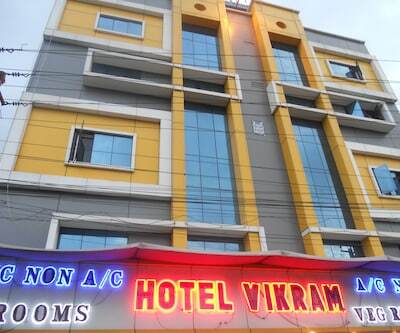 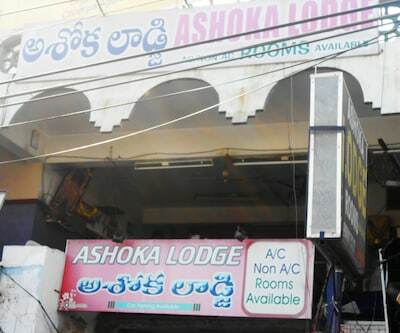 This hotel in Tirupati can be reached from the Tirupati Main Railway Station (0.5 km).The hotel features 15 AC and non-AC rooms, spread across 2 floors. 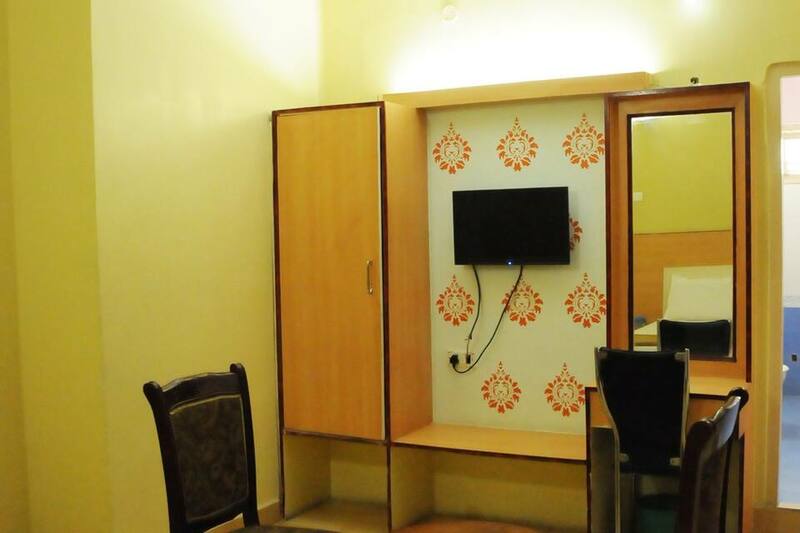 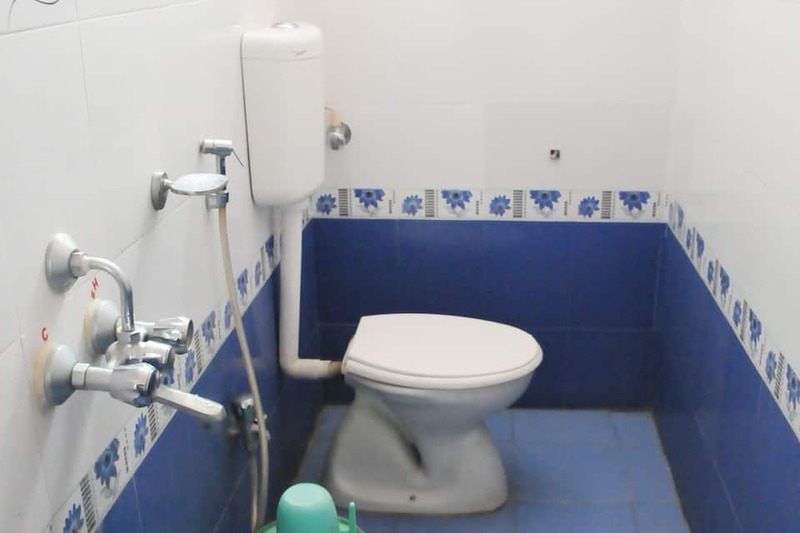 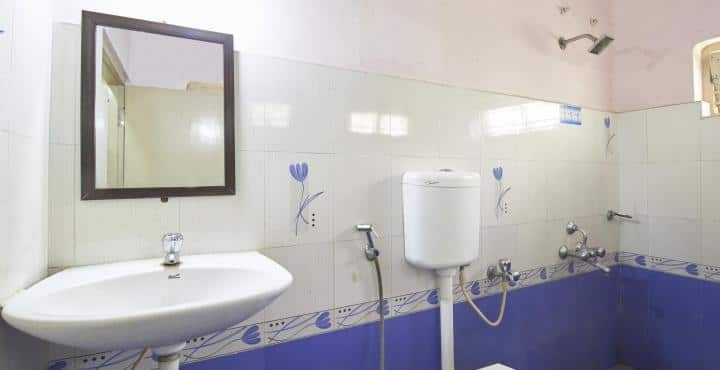 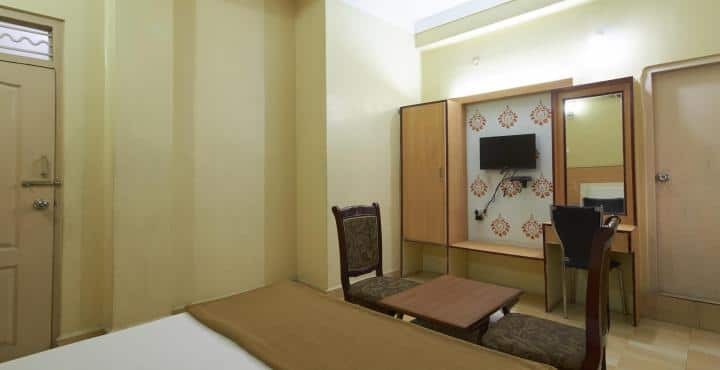 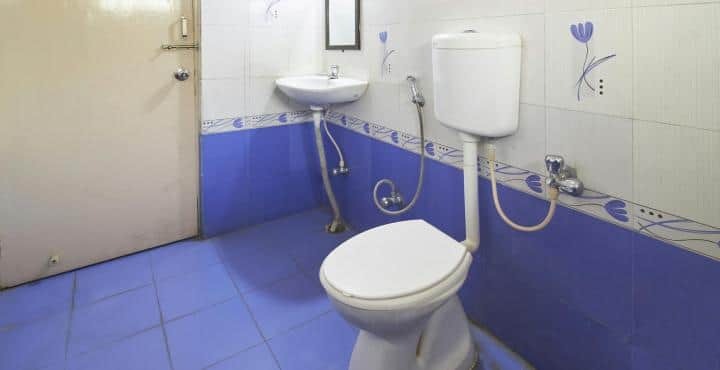 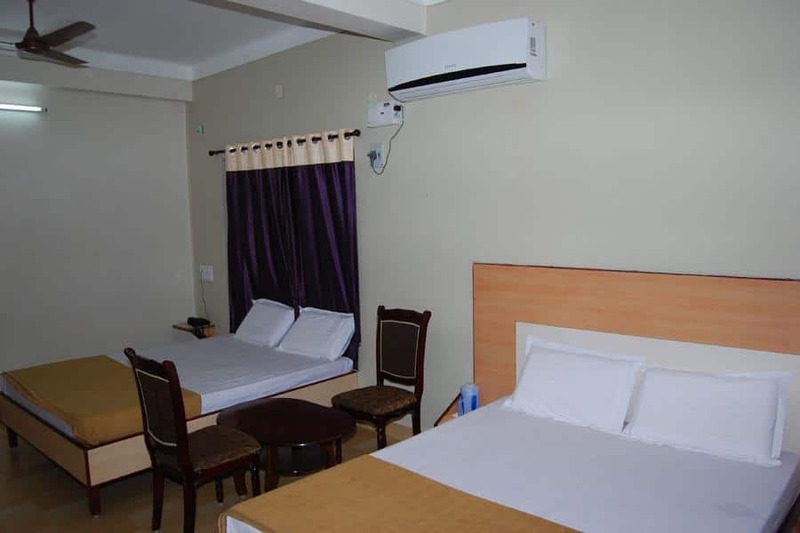 There is a television, telephone, work desk, seating area, and a bathroom with shower in each room.This Tirupati hotel provides laundry and round-the-clock room services to guests. 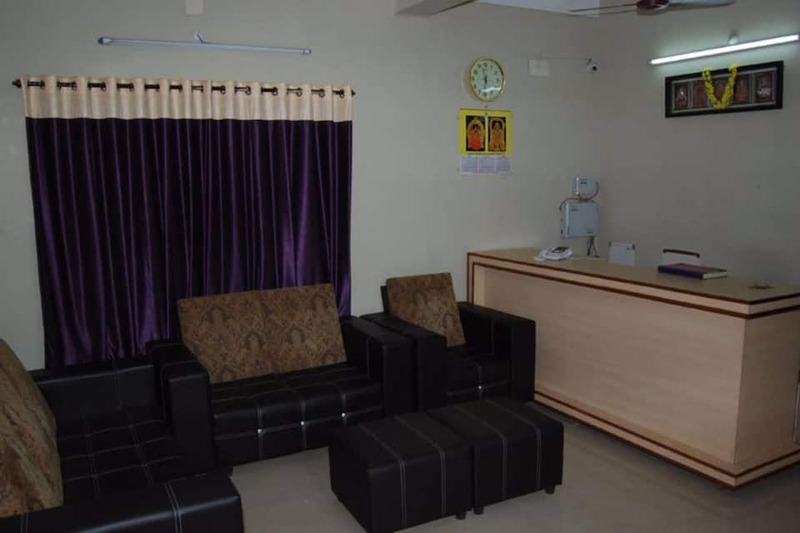 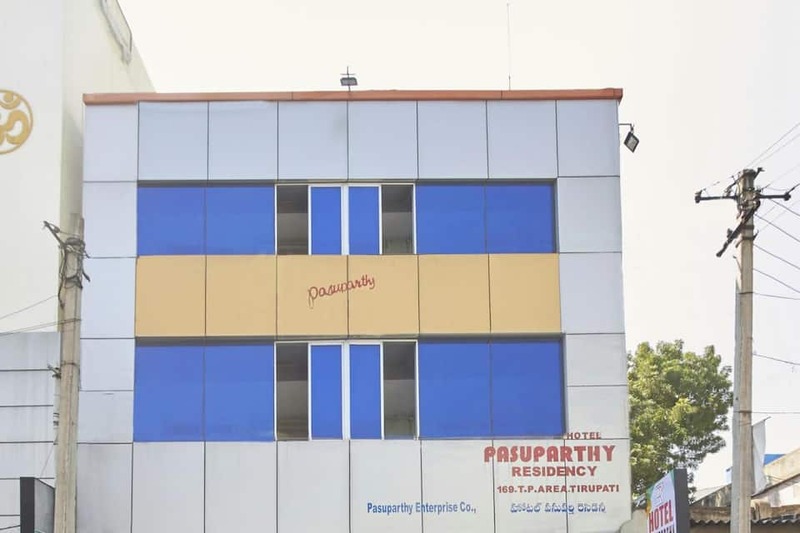 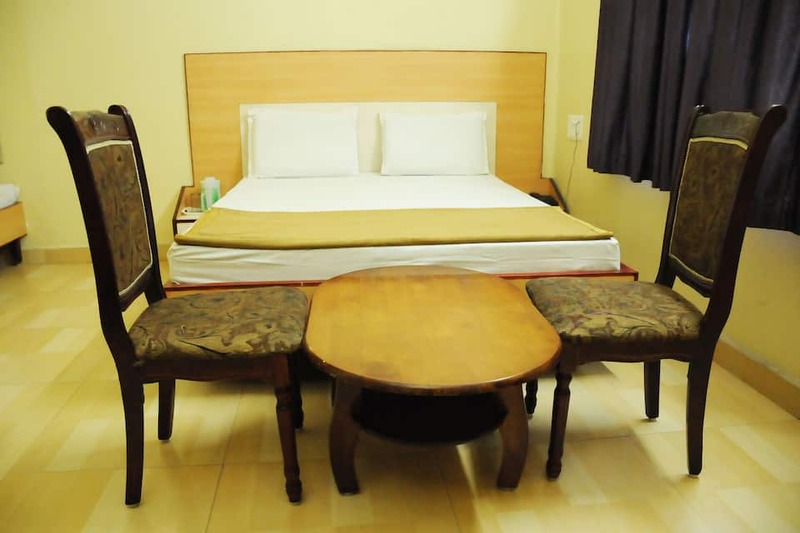 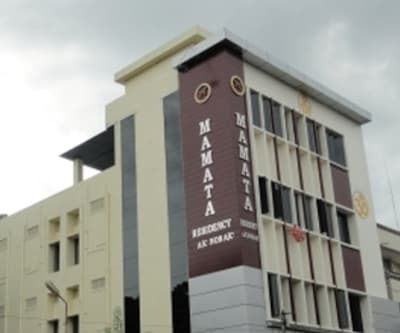 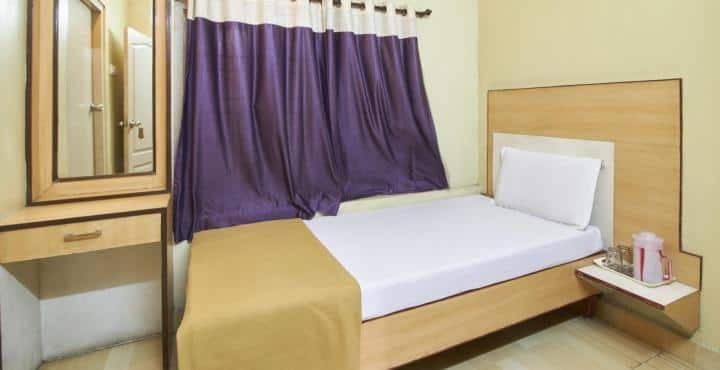 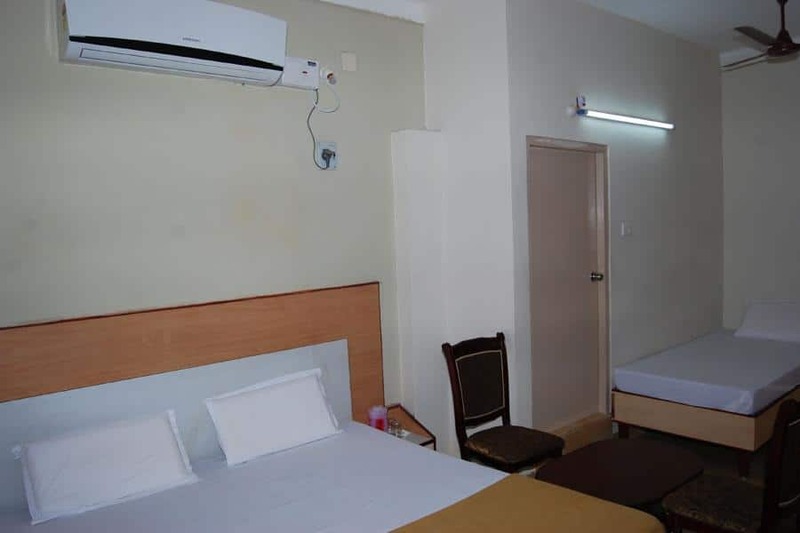 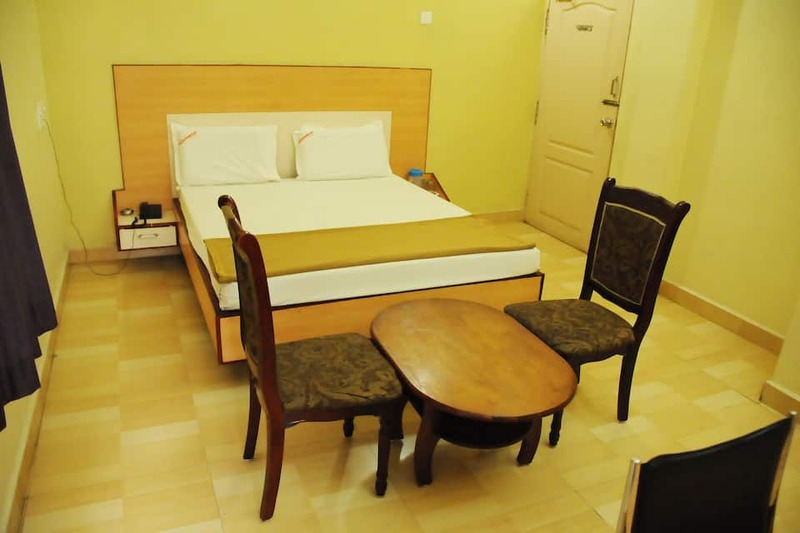 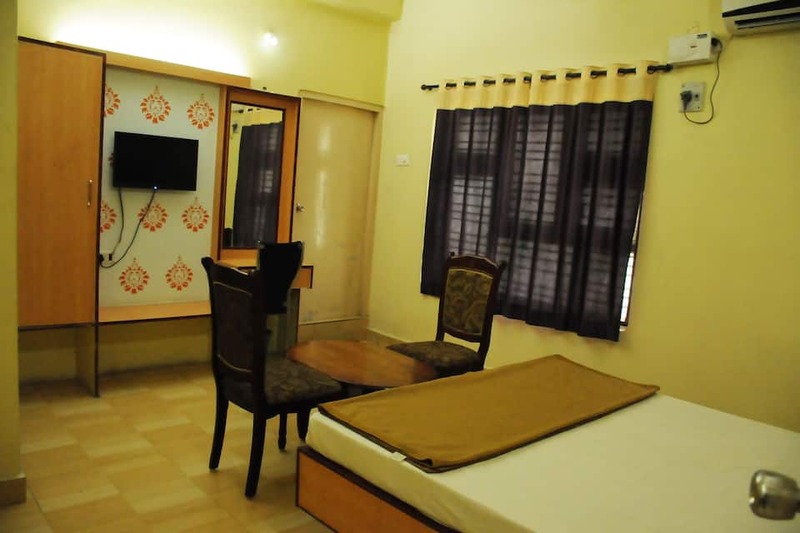 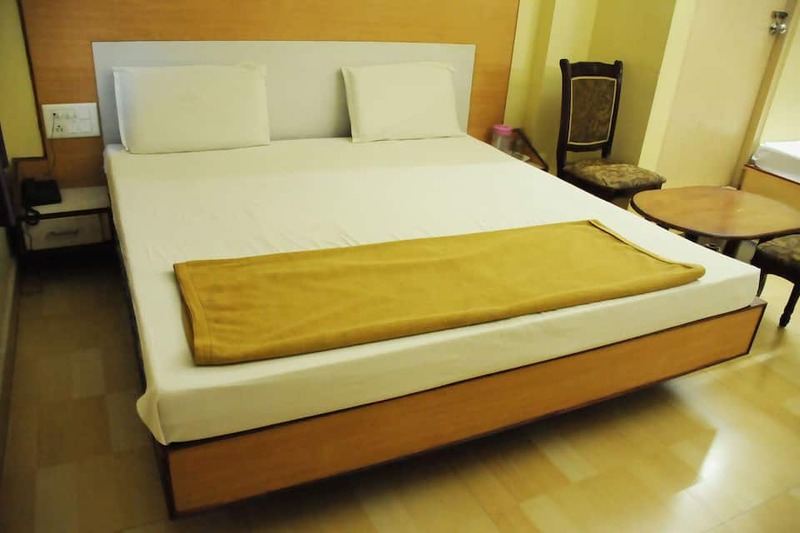 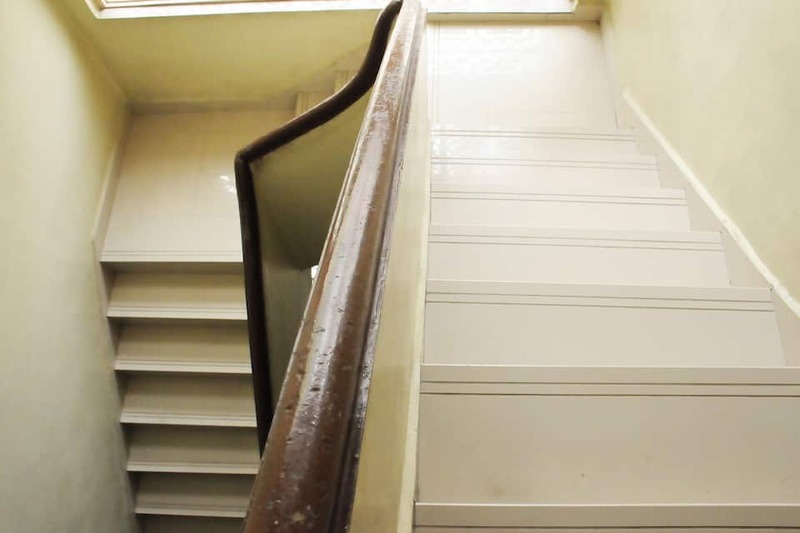 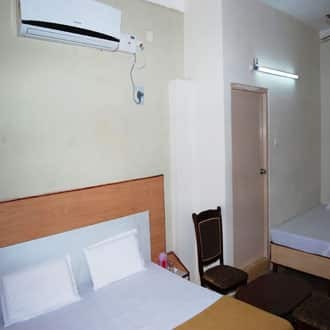 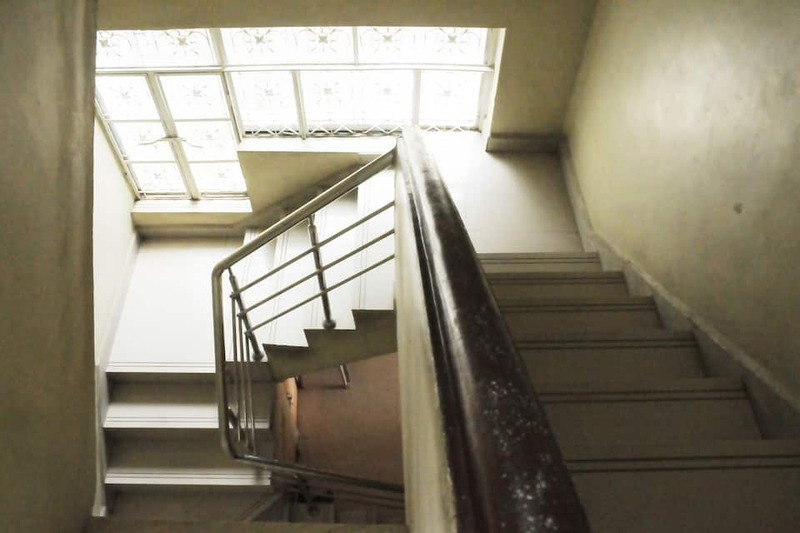 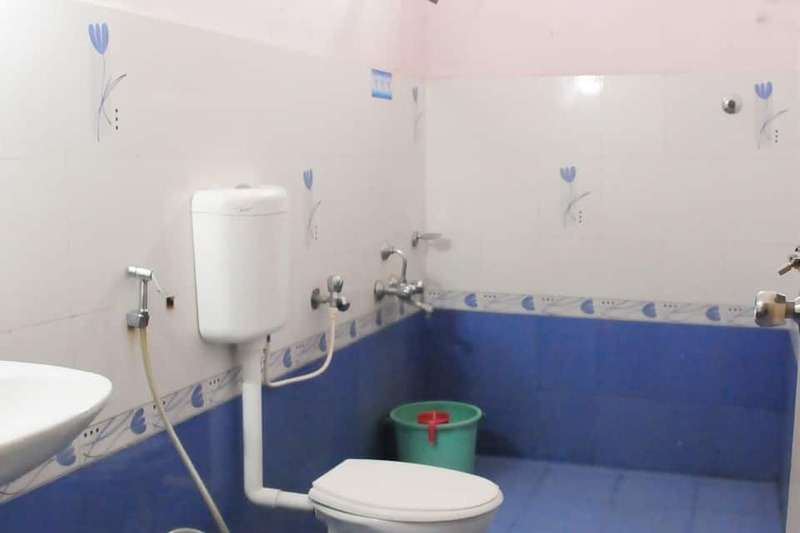 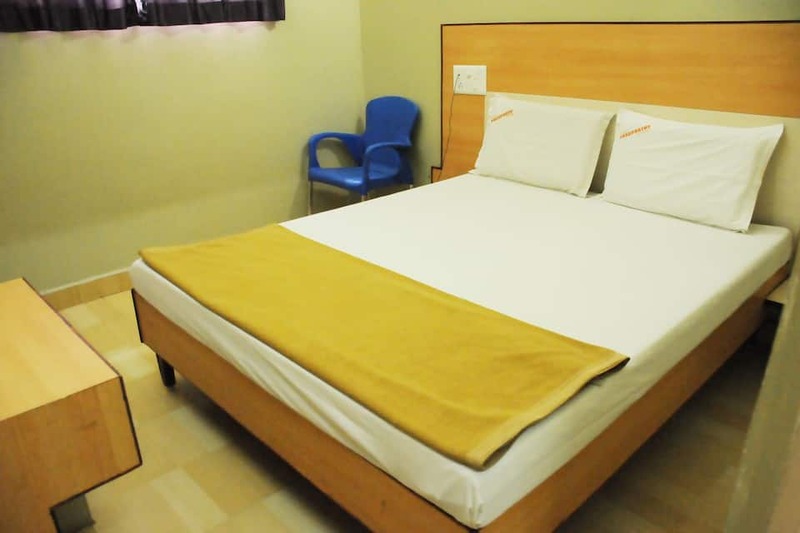 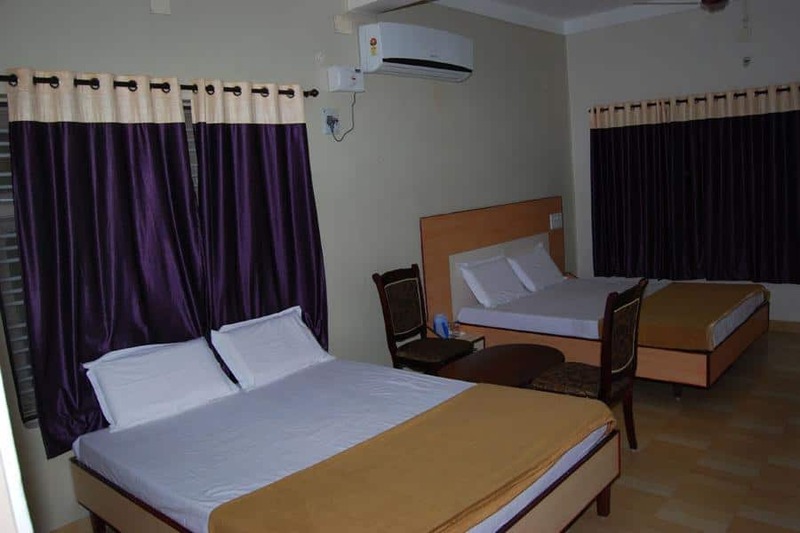 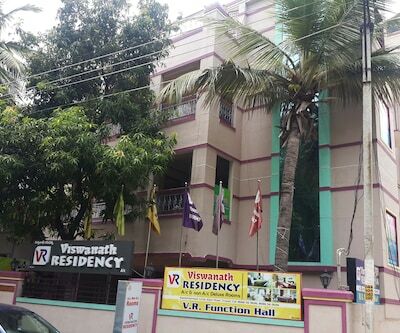 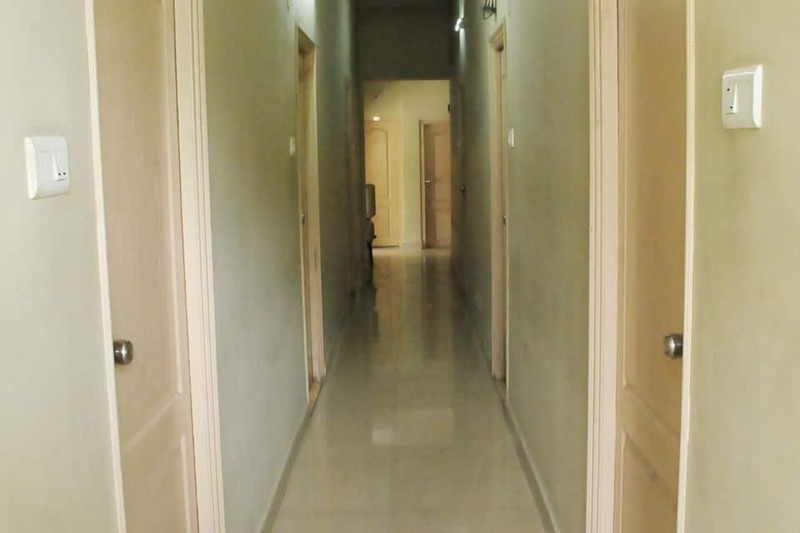 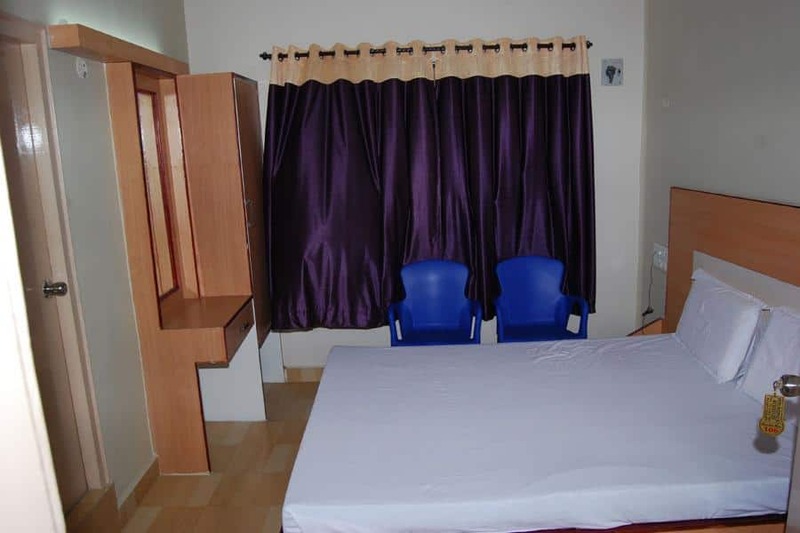 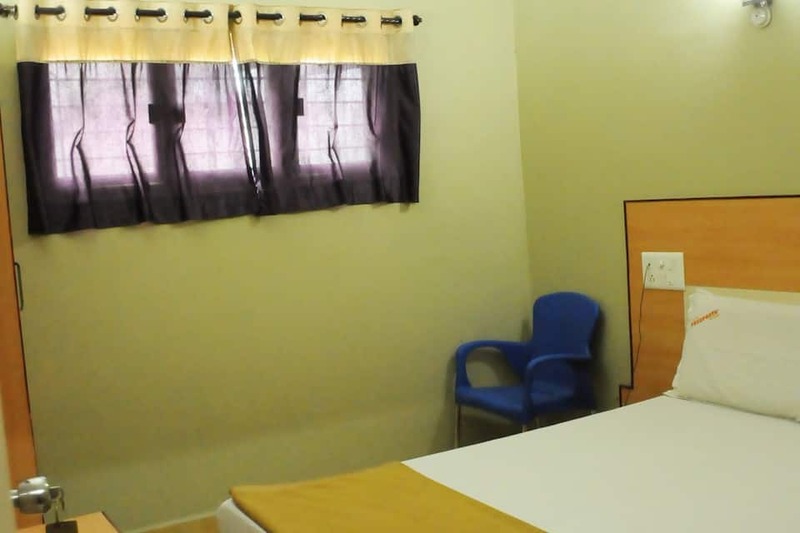 The hotel allows guests to check in any time.Hotel Pasuparthy Residency is also accessible from the Central Bus Station (0.5 km) and the Tirupati Airport (15 km). 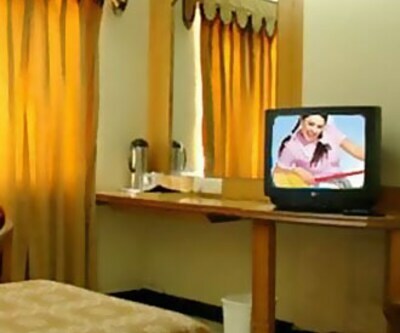 The front desk at the hotel offers round-the-clock assistance to guests. 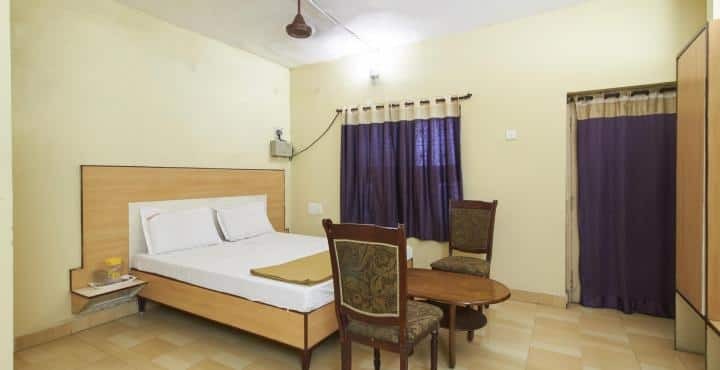 Places that guests can explore include the ISKCON Temple (3 km), Tirumala Temple (24 km), and Padmavathi Ammavari Temple (4 km).